The US has the highest rate of incarceration in the world. Listen to two authors who spent time with some of the inmates–Kessler with “Lifers” in a maximum security prison and Gomez with men and women in jails and prisons. They’ll talk about the ways writing can heal, redeem, and give meaning to life in prison and afterwards, and also how the experience has made a difference in their own lives. Lauren Kessler will read from A Grip of Time: When Prison is Your Life, based on three years of running writing workshops inside the Oregon State Penitentiary. Lauren Kessler is an award-winning author and (semi) fearless immersion reporter who combines lively narrative with deep research to explore everything from the gritty world of a maximum-security prison to the grueling world of professional ballet; from the wild, wild west of the anti-aging movement to the hidden world of Alzheimer’s sufferers. She is the author of ten works of narrative nonfiction. Nancy Miller Gomez will read from her book of poems and essays titled Punishment, based on working with inmates at Salinas Valley State Prison and in county jails. 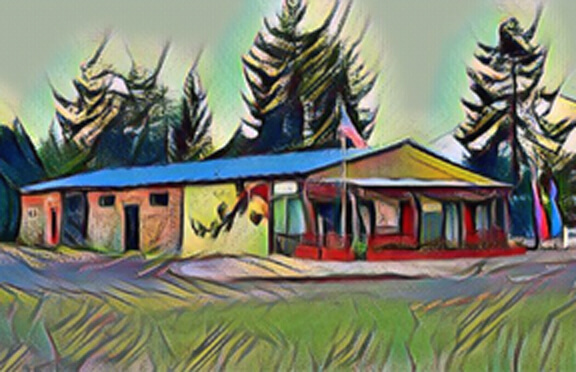 Gomez has a Masters in Fine Arts in Writing from Pacific University. Her work has appeared in River Styx, Rattle, The Bellingham Review, Nimrod and elsewhere. A failed waitress, she has also worked as a stable hand, an attorney, and a television producer. 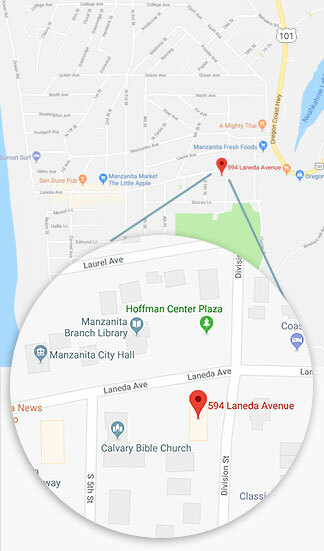 She currently volunteers as the Director of the Santa Cruz Poetry Project, an organization that provides poetry and writing workshops to incarcerated men and women. Kessler will teach a writing workshop on Making Characters Come Alive during the day from 10 a.m. to 12:30 p.m. Fee is $60. The workshop requires a minimum of six attendees so register soon. 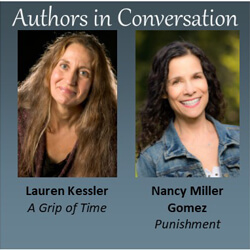 Author Lauren Kessler and poet Nancy Miller Gomez share the stage for another Authors in Conversation.